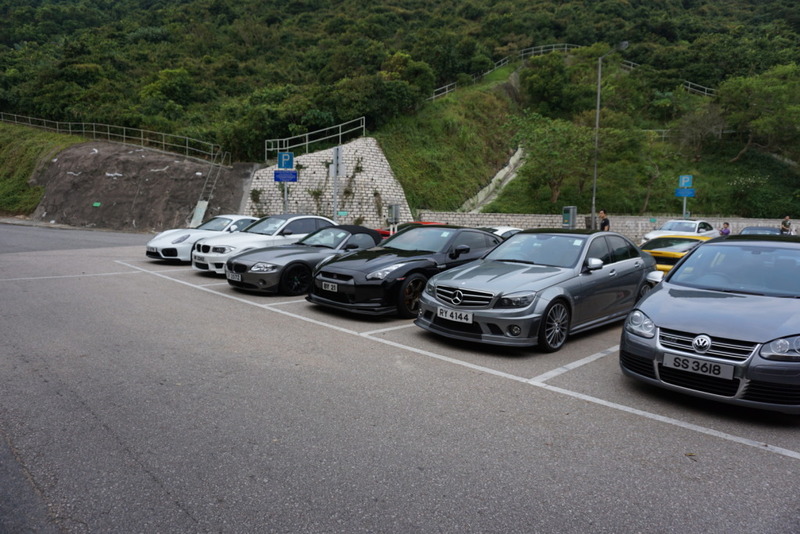 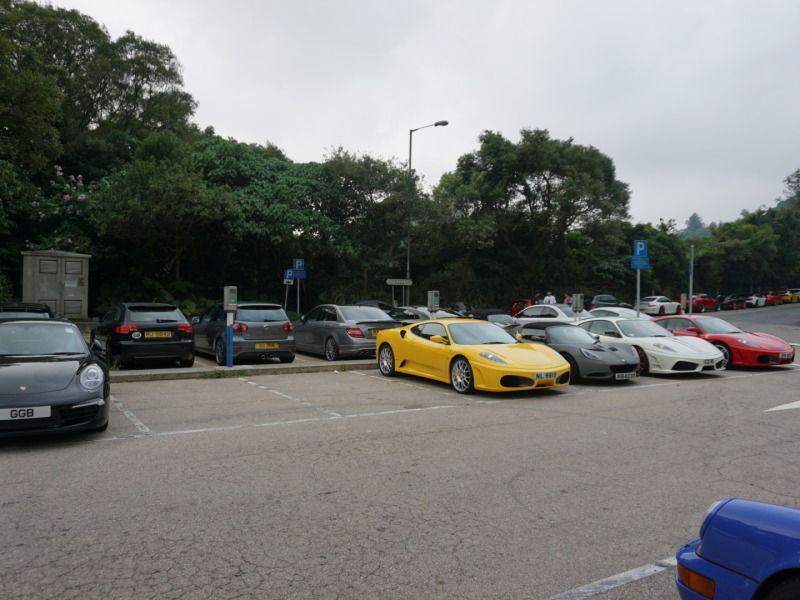 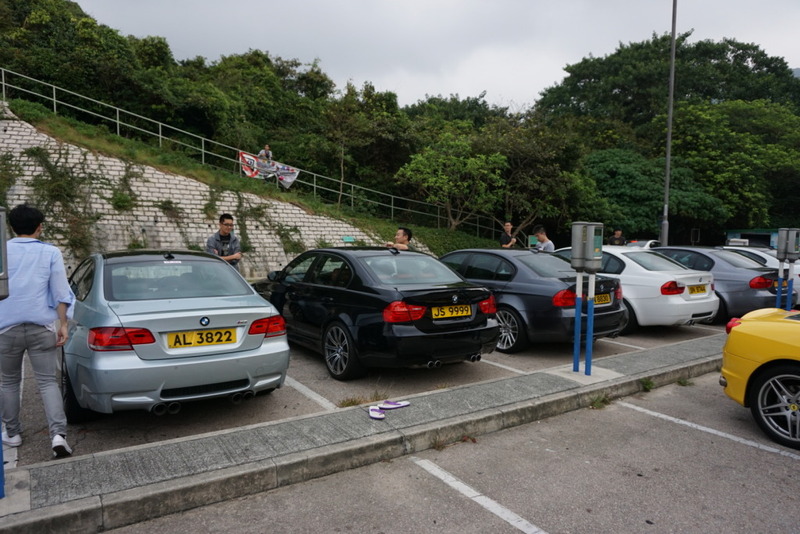 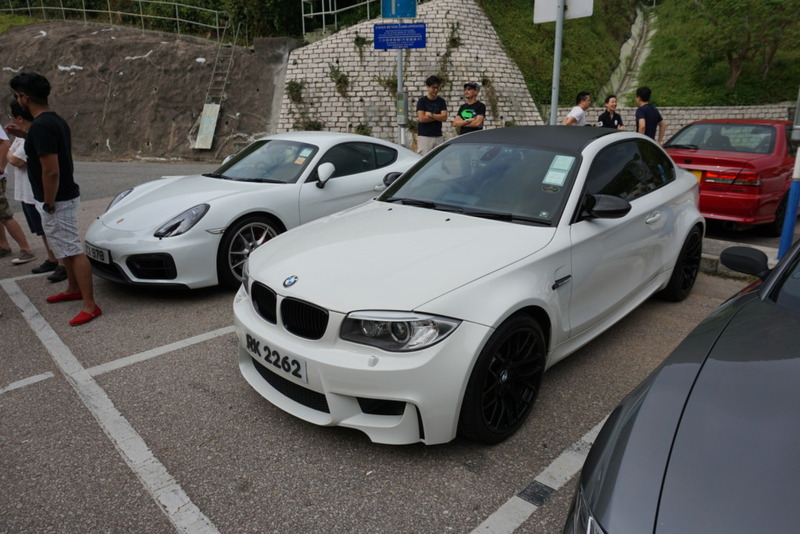 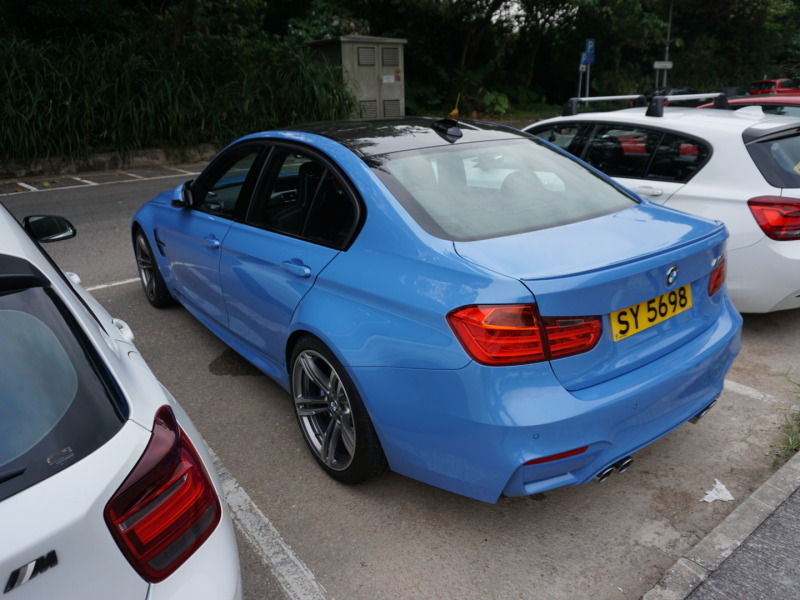 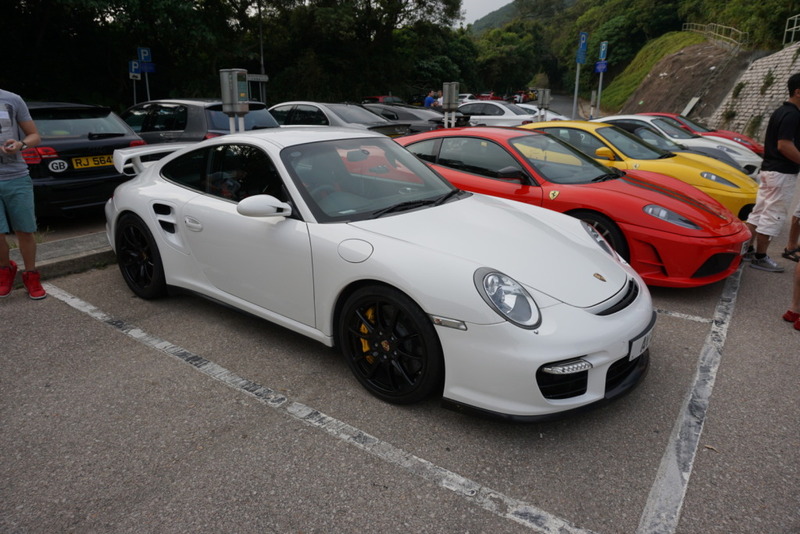 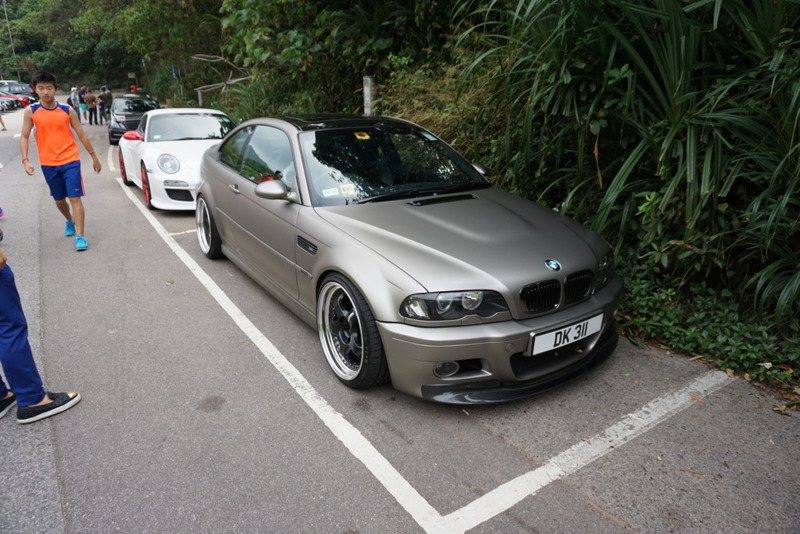 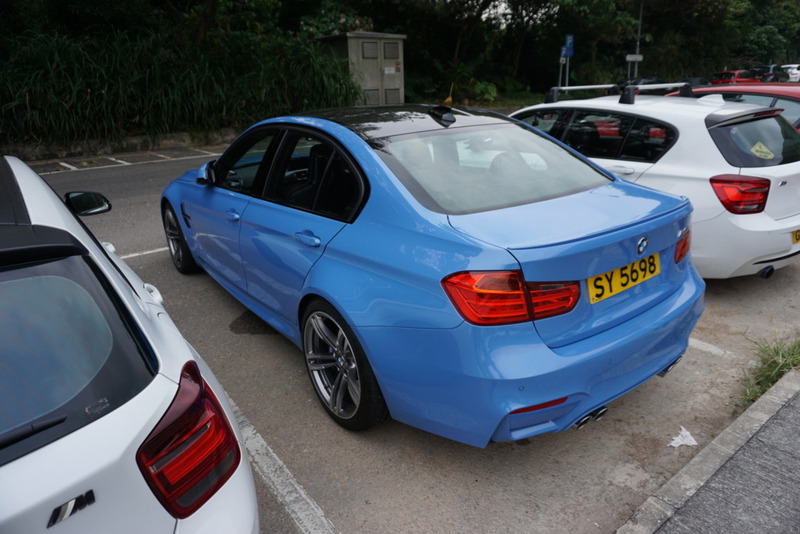 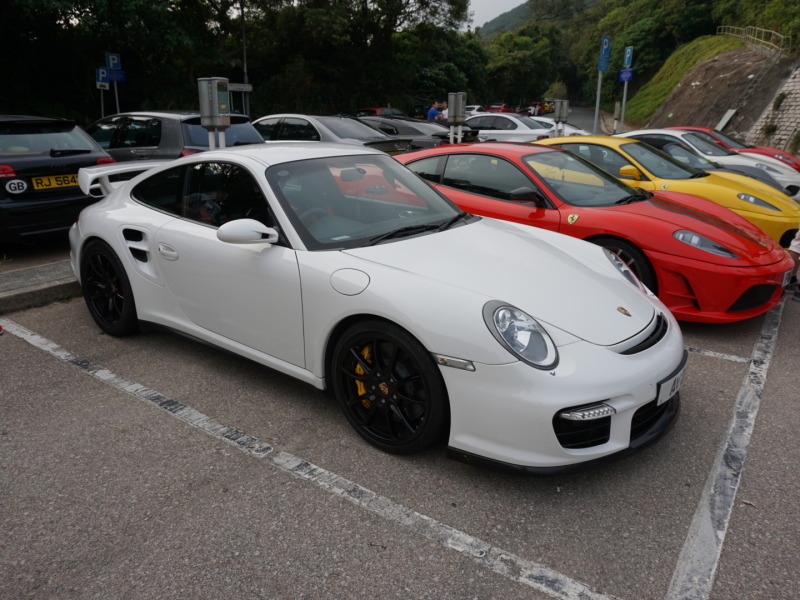 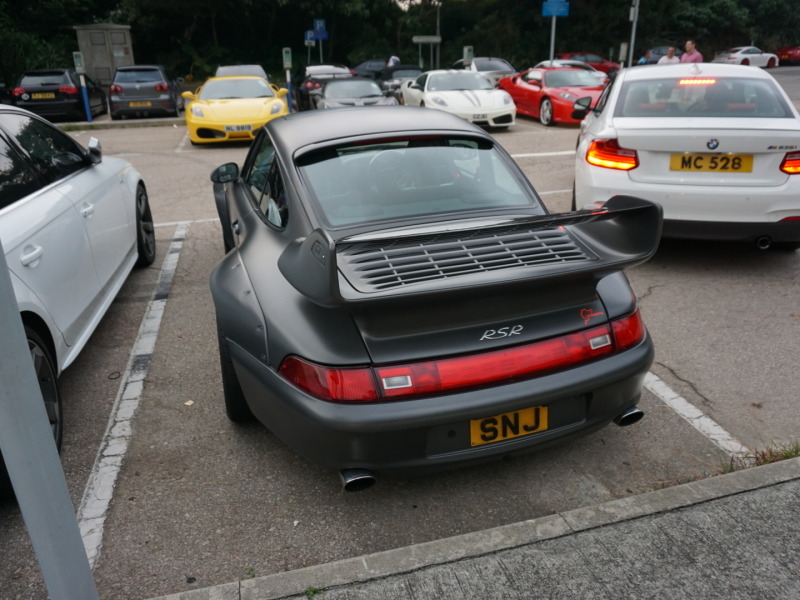 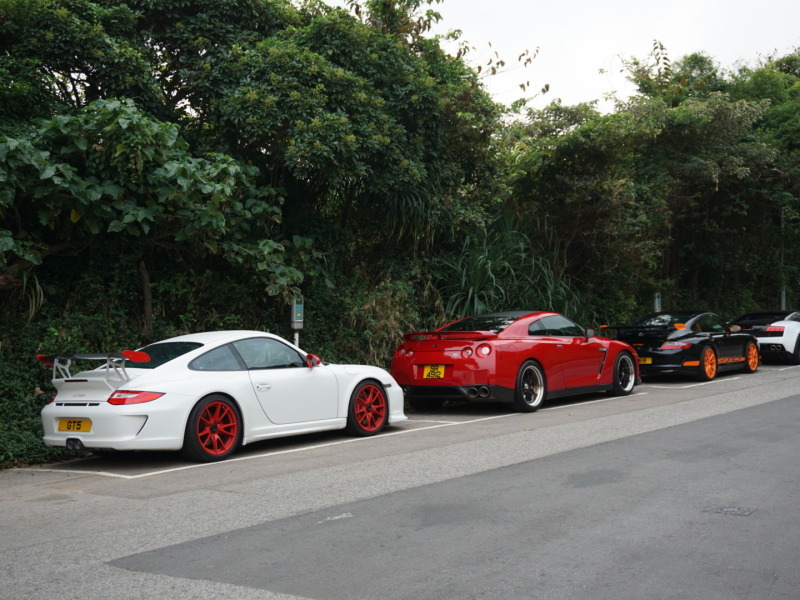 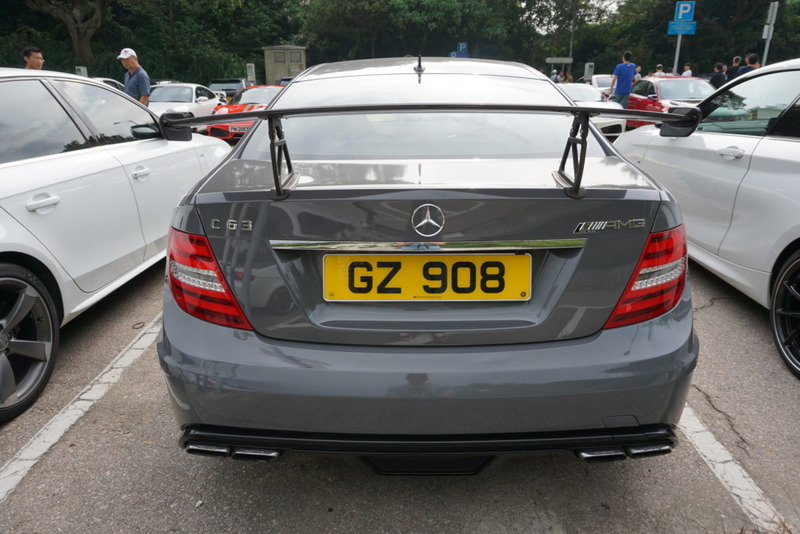 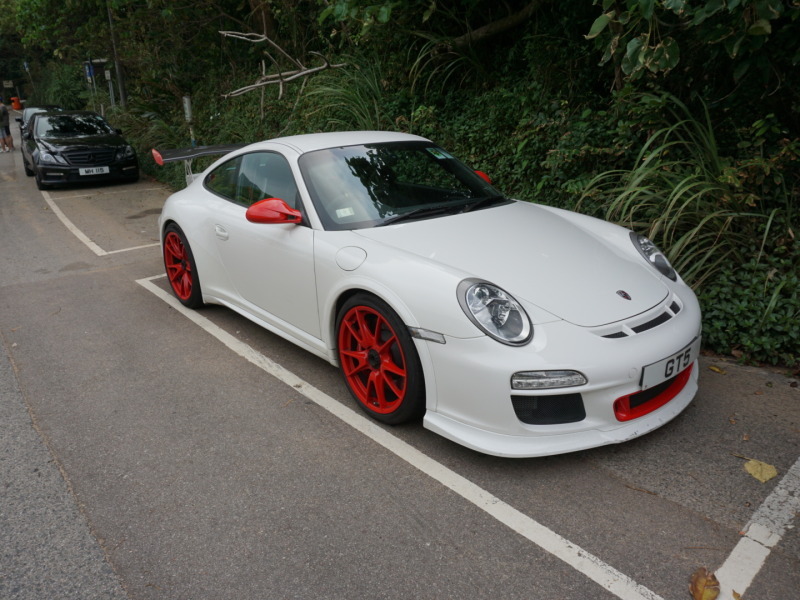 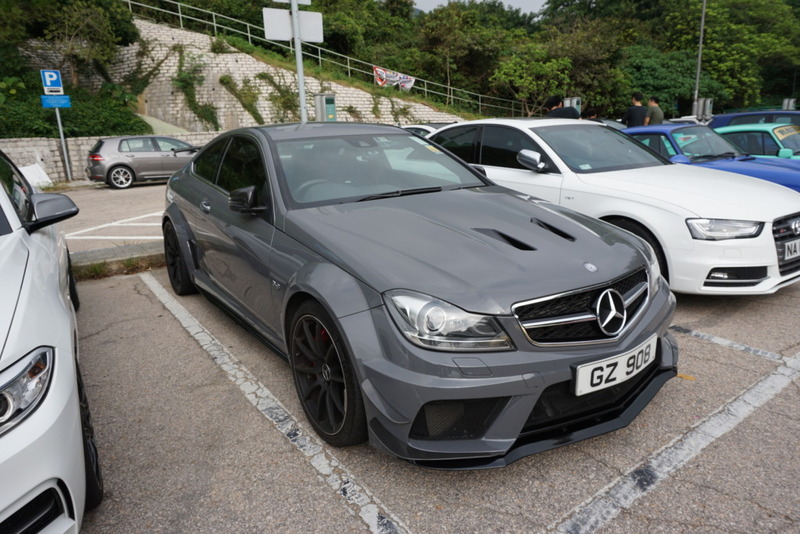 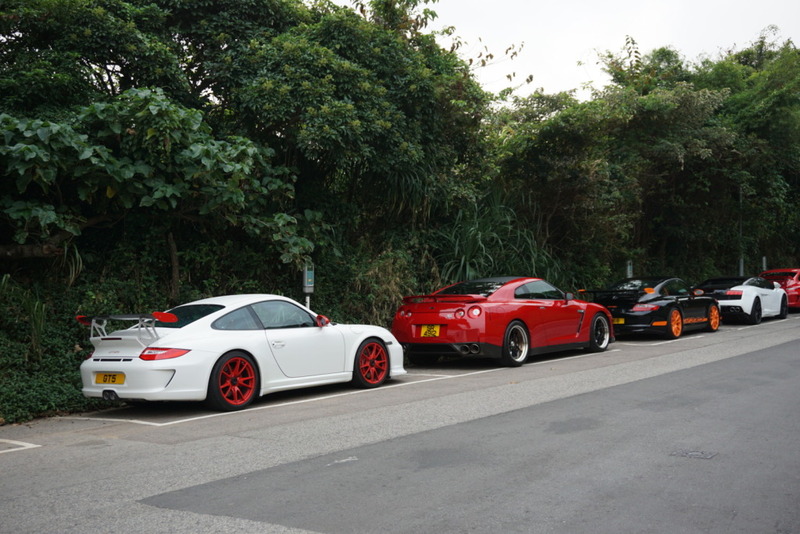 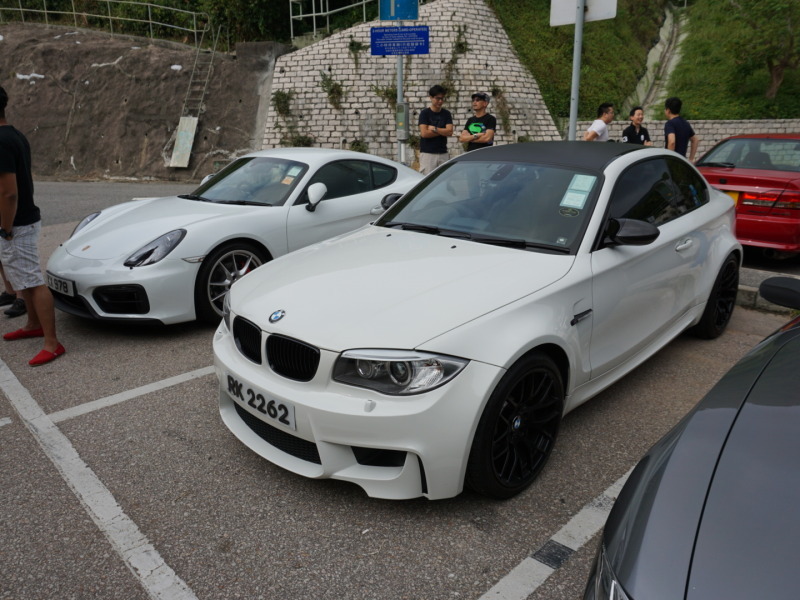 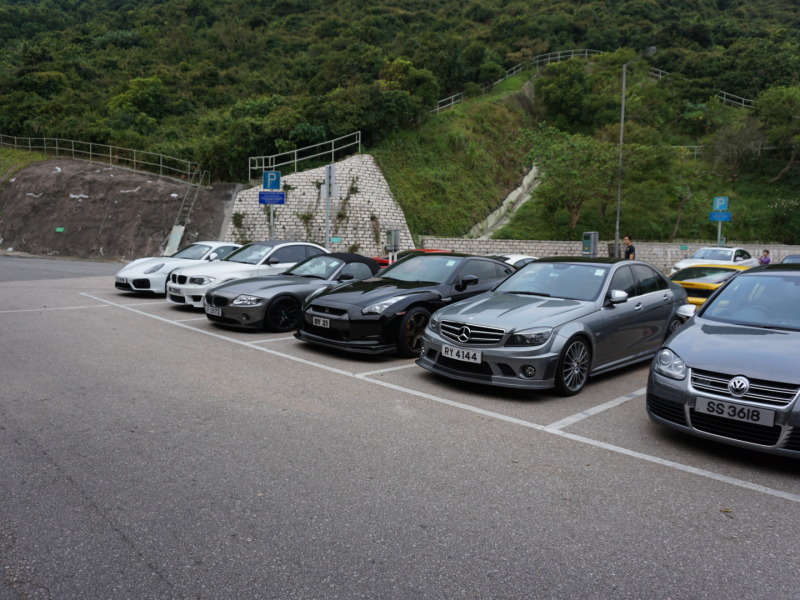 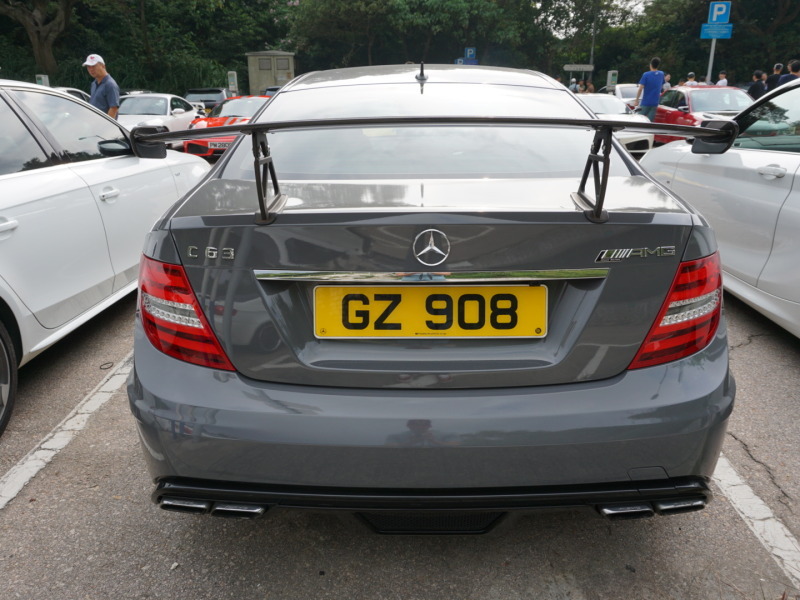 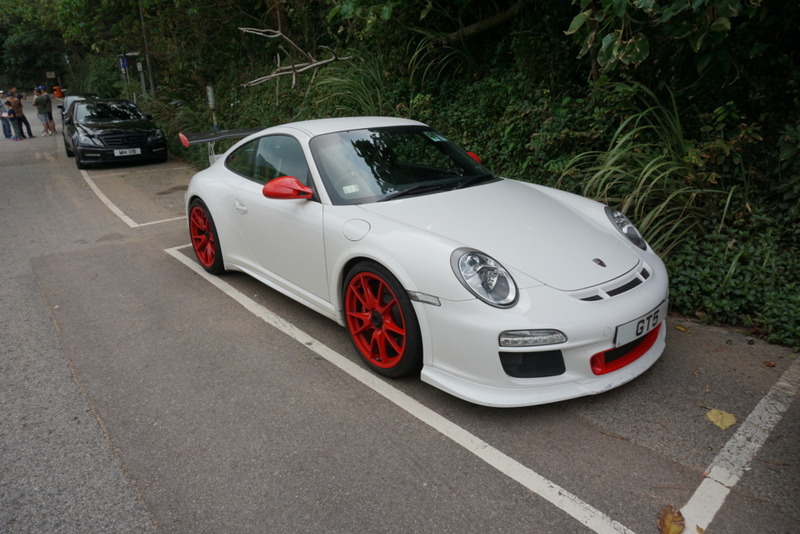 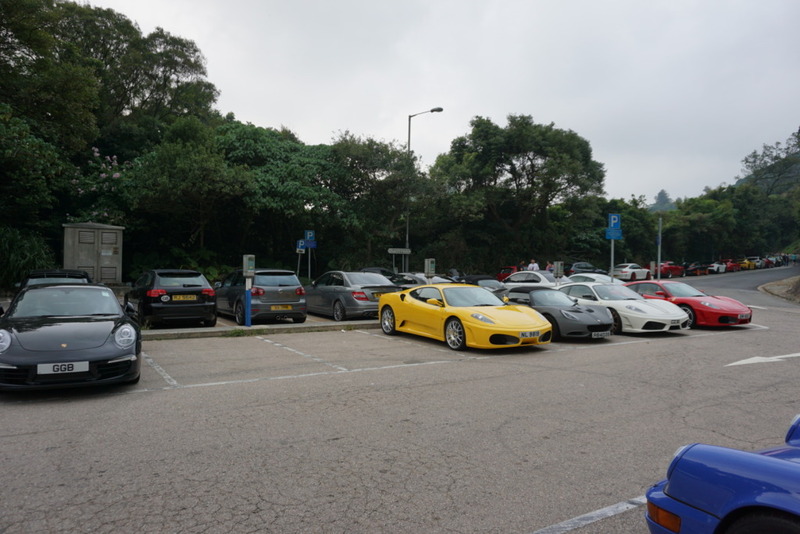 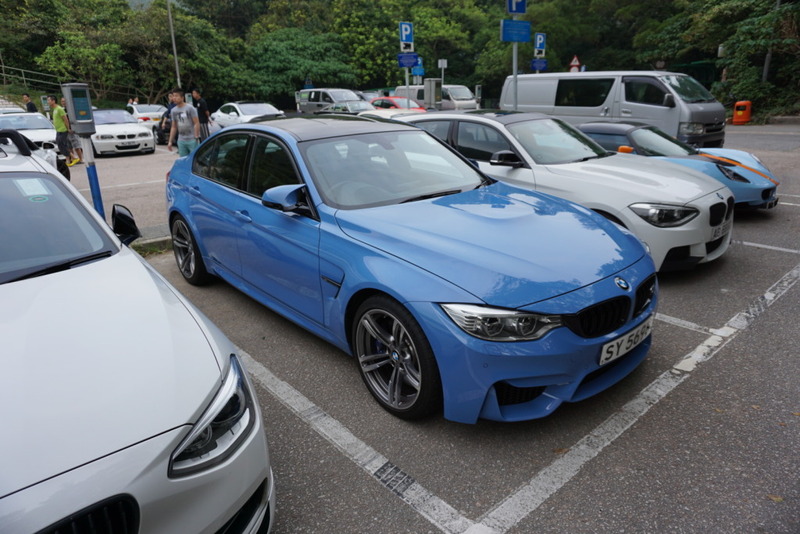 It has been a long standing tradition for the car enthusiasts of Hong Kong to gather at various parking lots every Sunday morning. 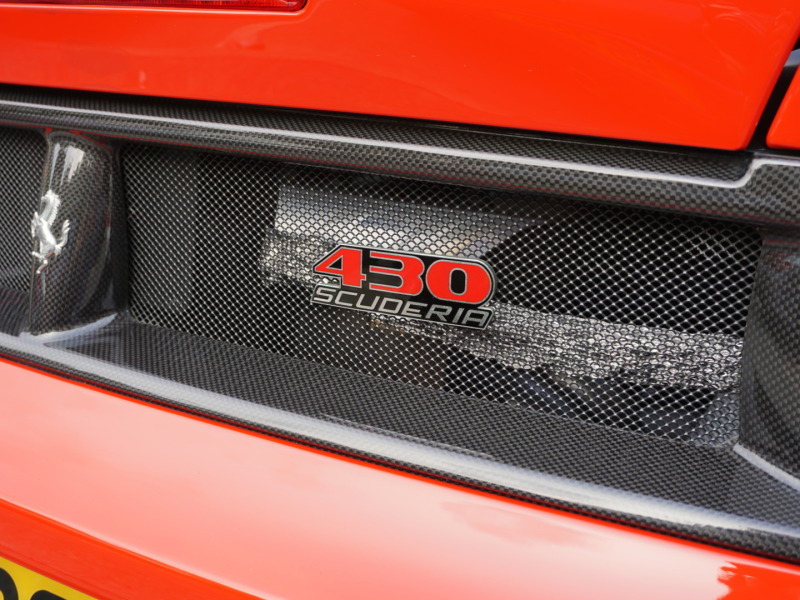 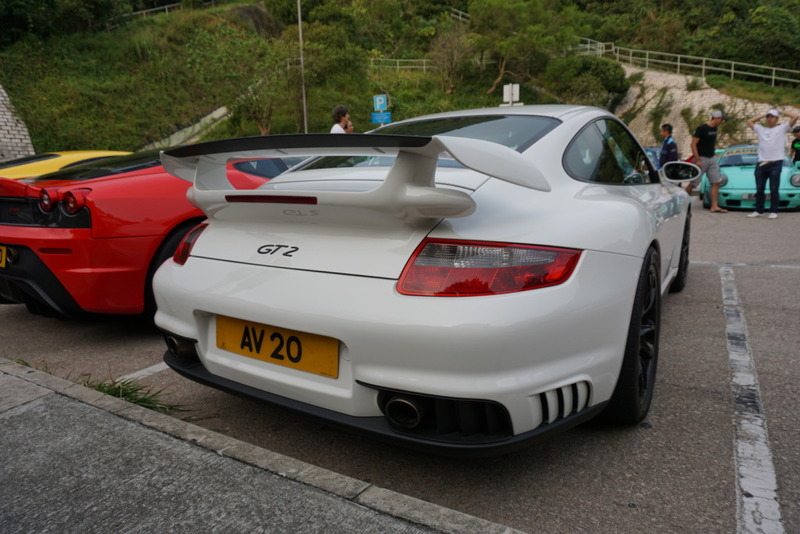 In order to avoid the crowds and traffic that consume Hong Kong’s roads, they usually meet at the break of dawn so they can share their passion and enthusiasm for everything automotive. 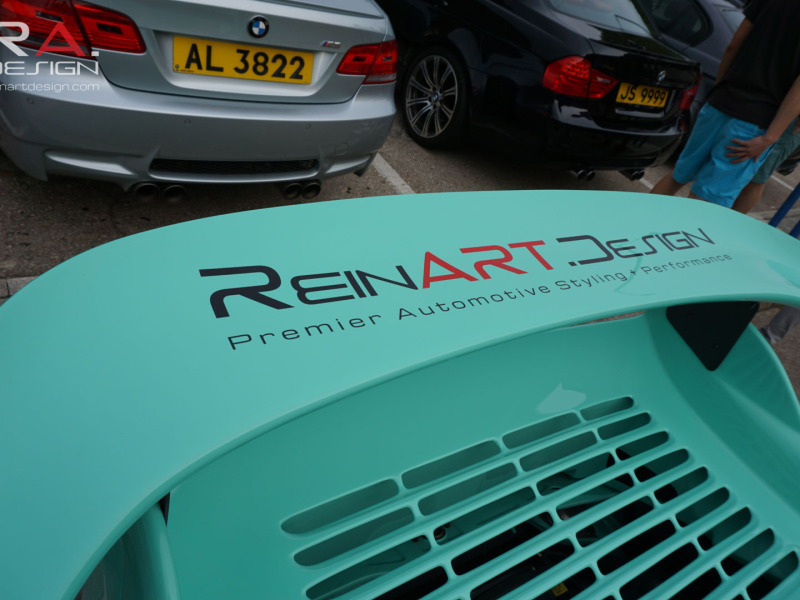 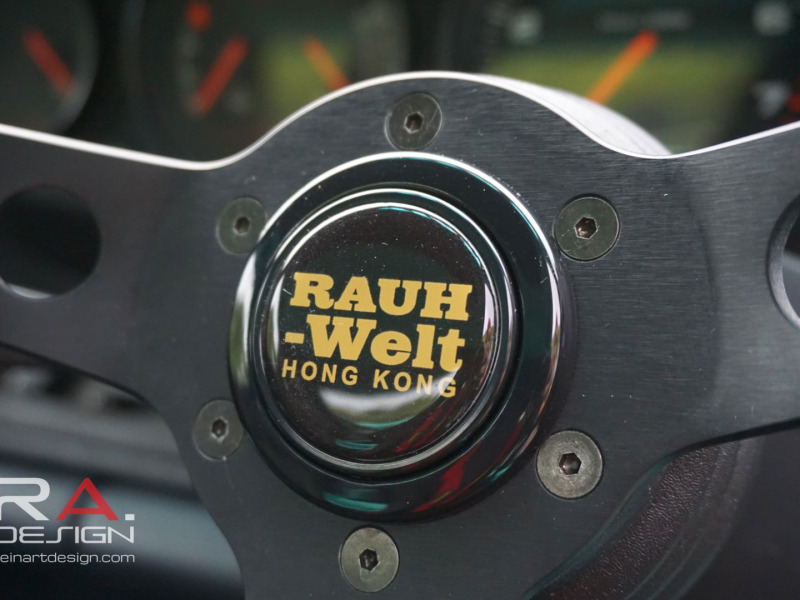 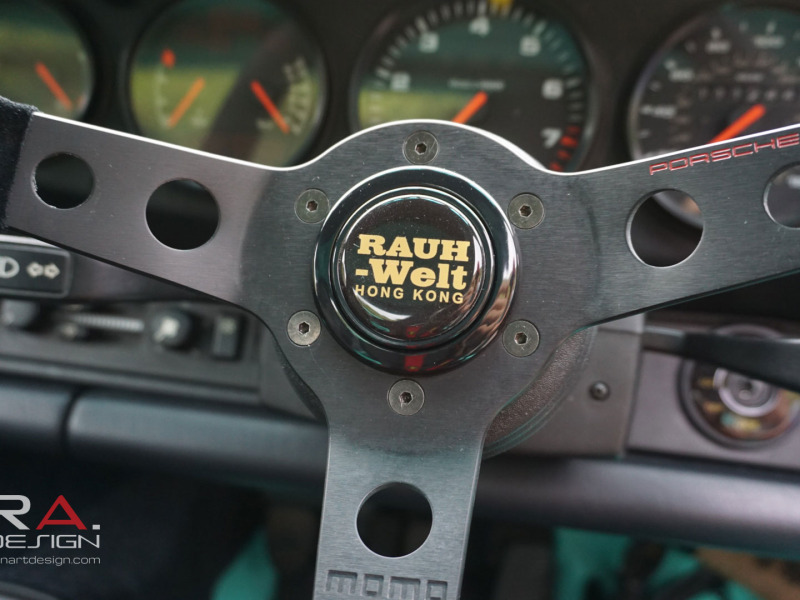 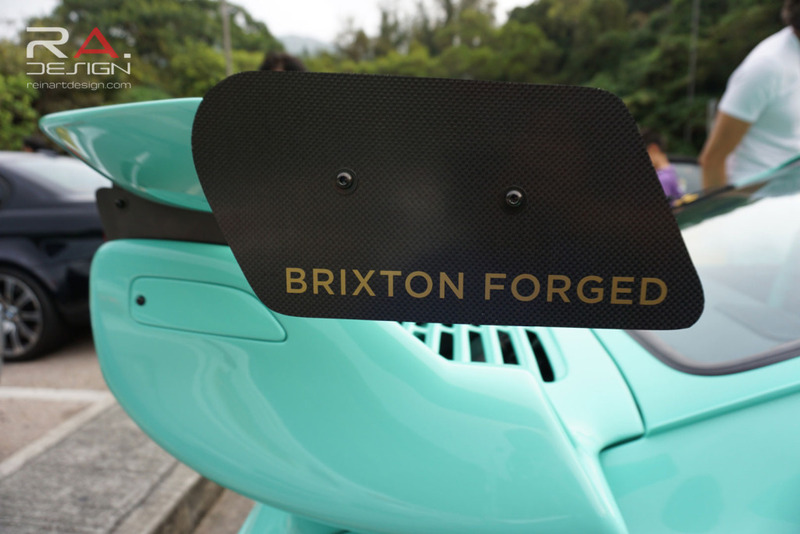 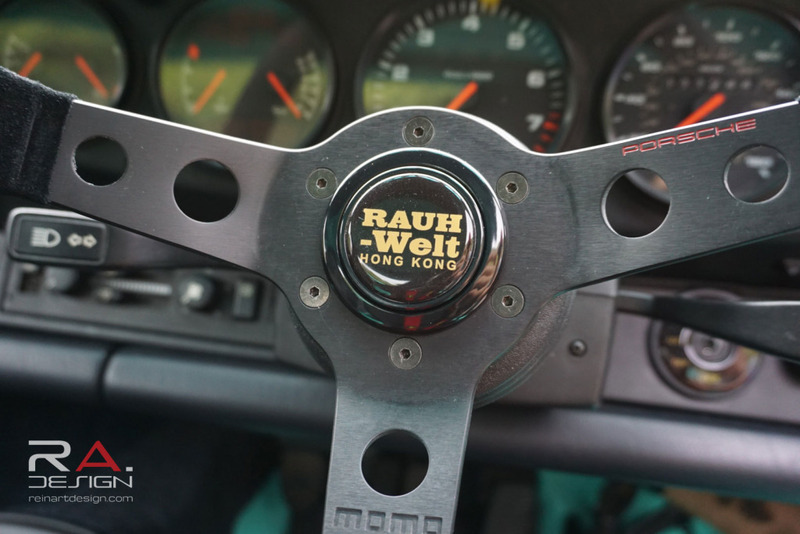 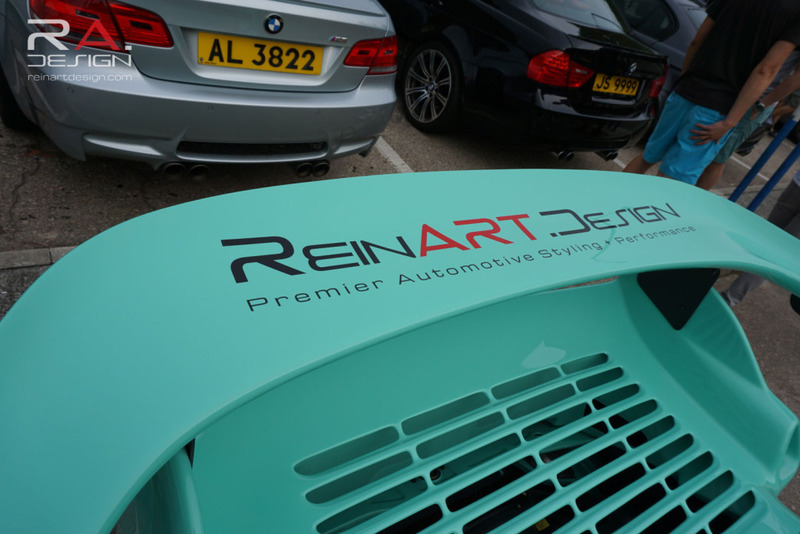 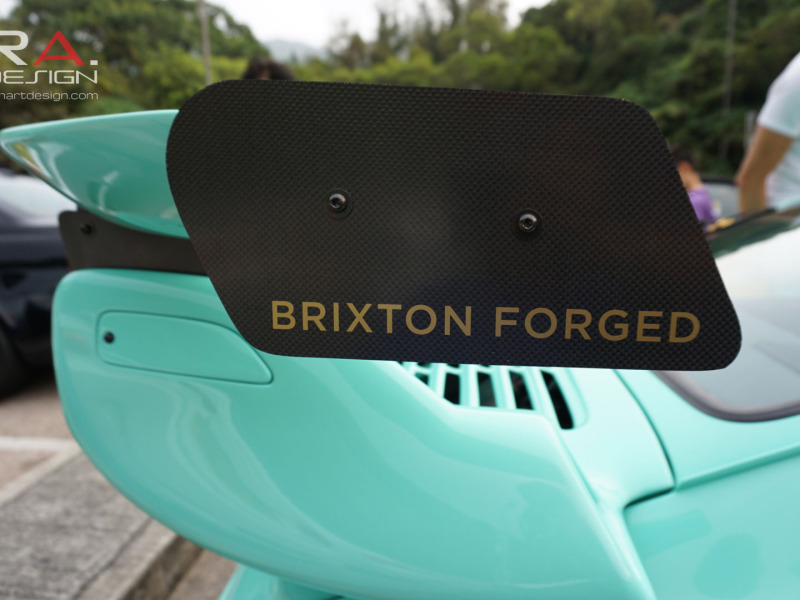 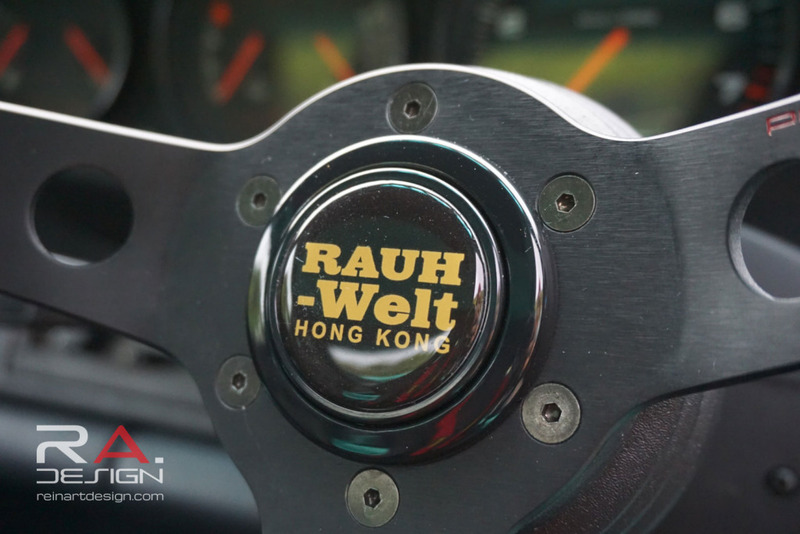 For ReinART.Design and RAUH-Welt Begriff Hong Kong, we decided that the Sunday Morning Drive was the most idealÂ place to reveal our secret project that has beenÂ over a year in the making. 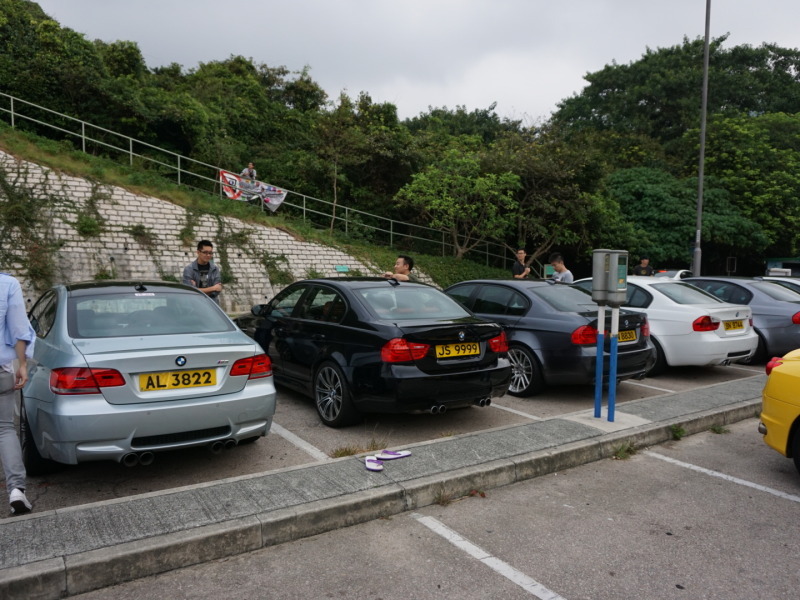 There was a decent turn out at this mornings Big Wave Bay meet and everyone was anxiously waiting to see the bigÂ unveiling. 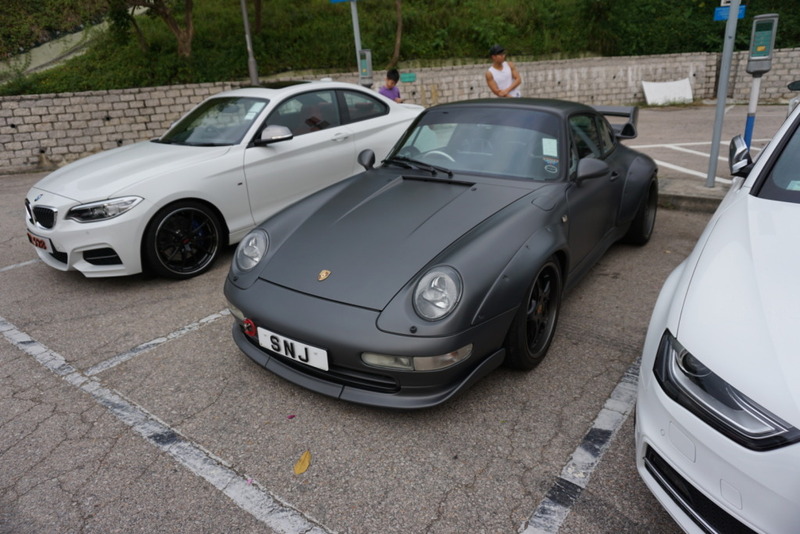 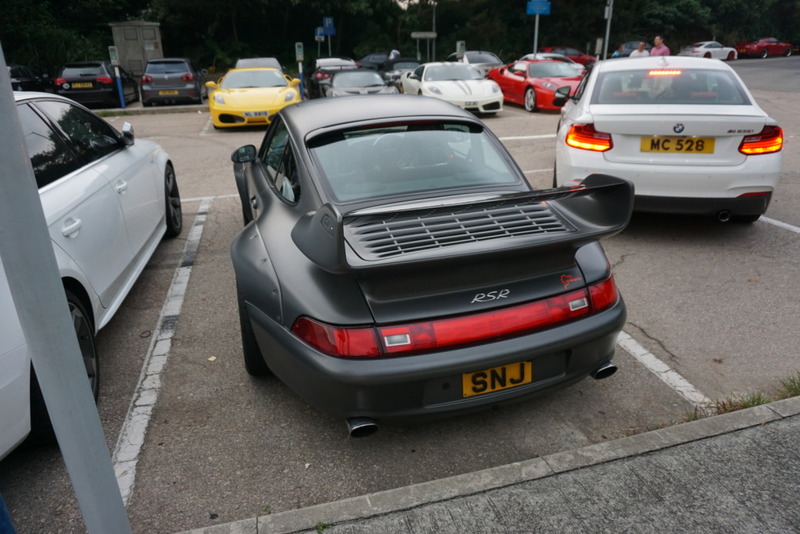 From afar you could hear the roar of the 964 Porsche 911 roaring coming downÂ the hill. 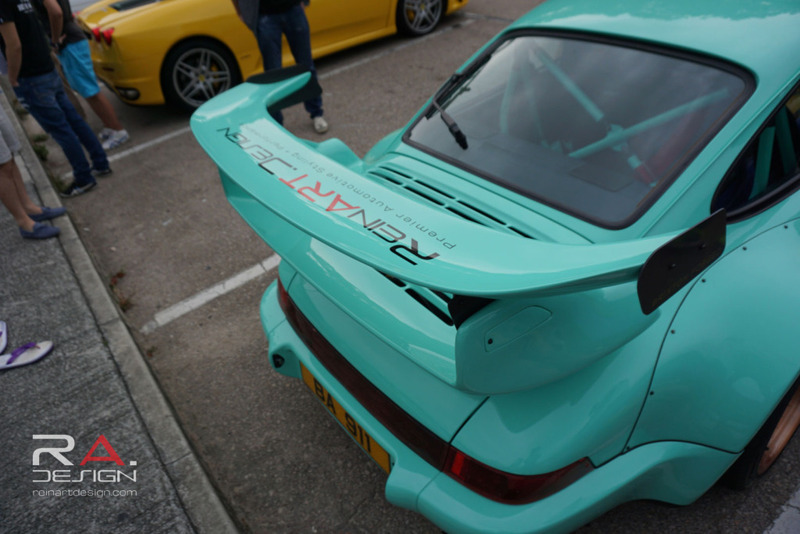 As it approached closer, the built up anticipation and excitementÂ turned in to disbelief and awe. 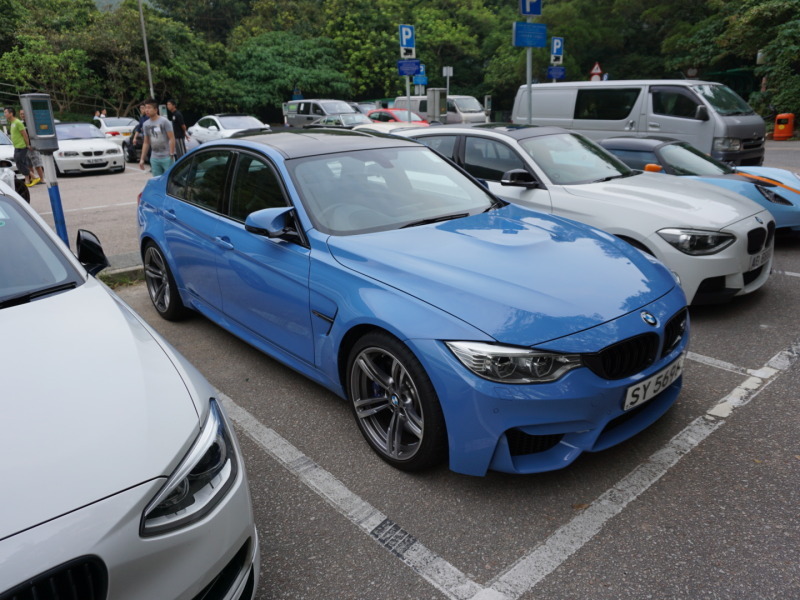 The crowd couldn’t believe their eyes as they had never witnessed something so extreme on the roads of Hong Kong. 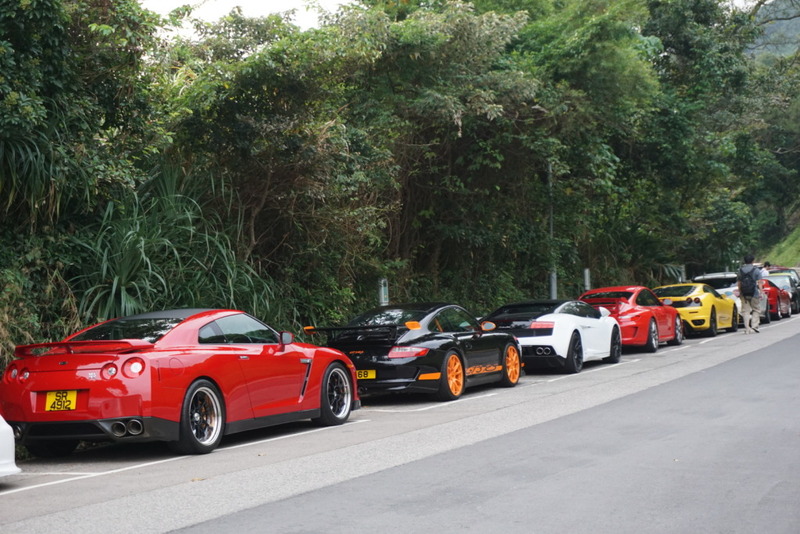 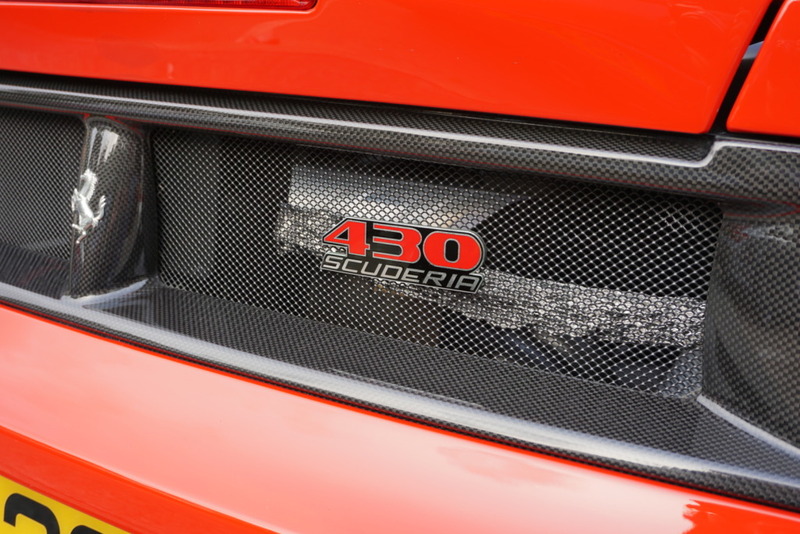 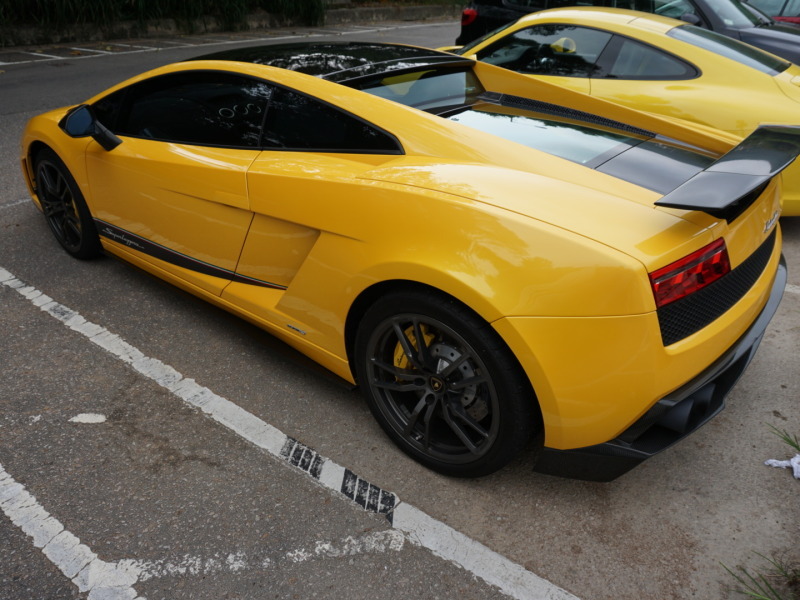 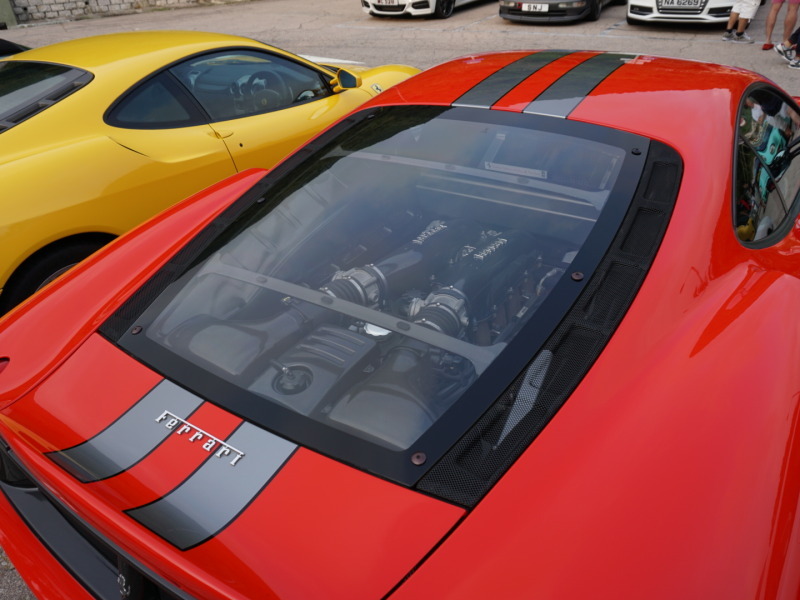 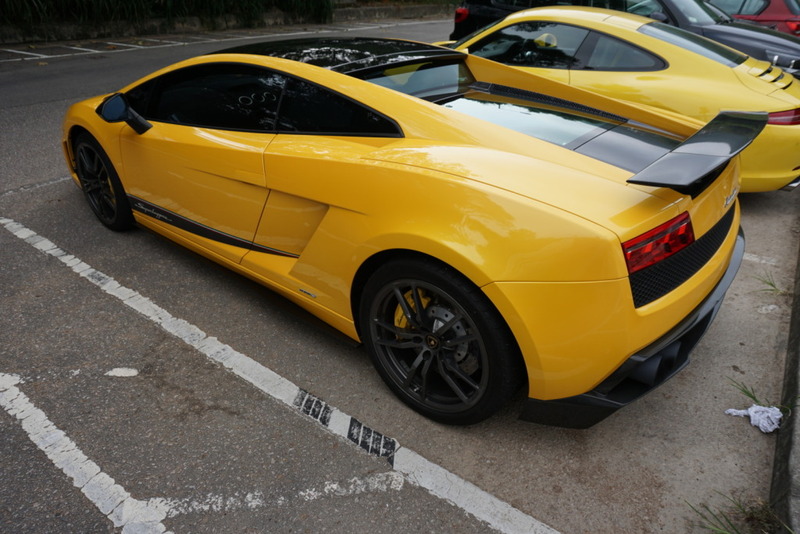 The attention that the car gathered over shadowed all the other magnificentÂ super-cars at the meet. 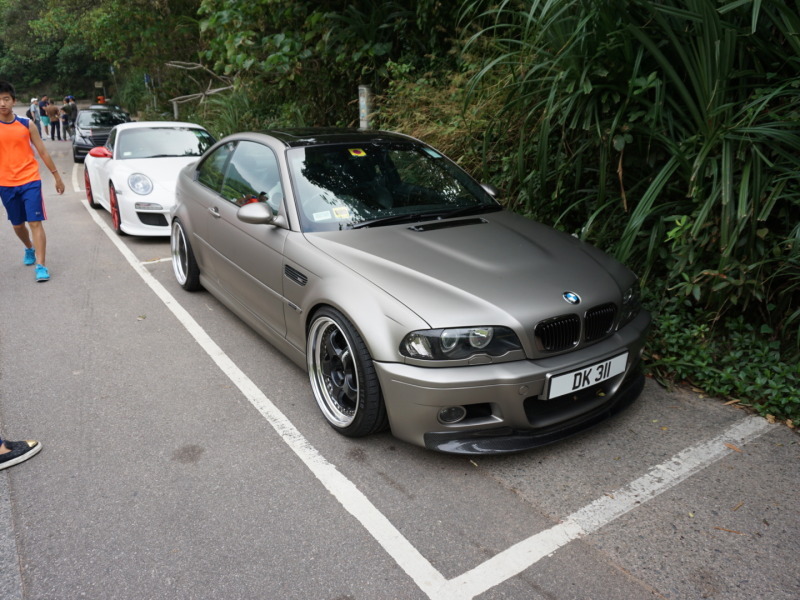 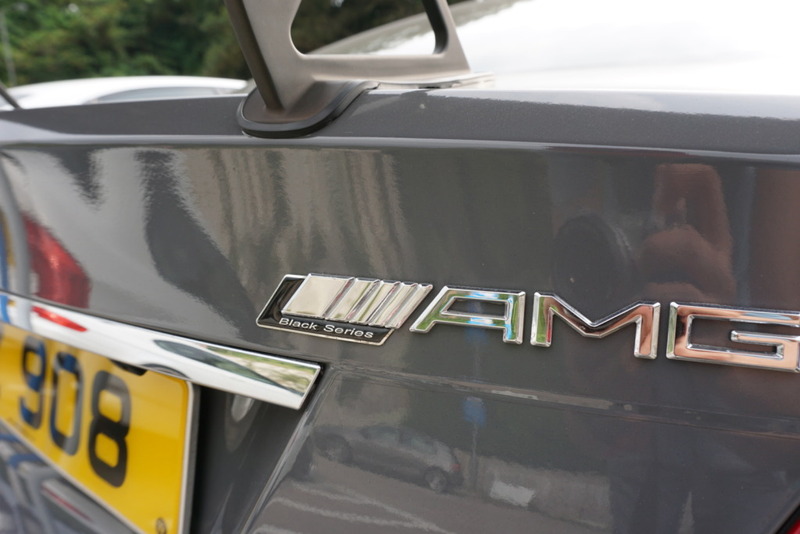 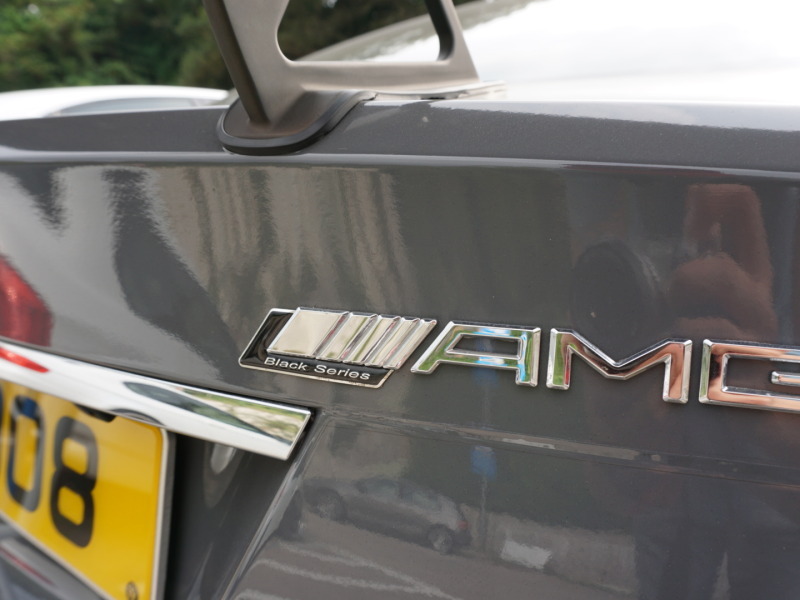 As one person put it, this car turned out to be the ultimate “stud magnet”. 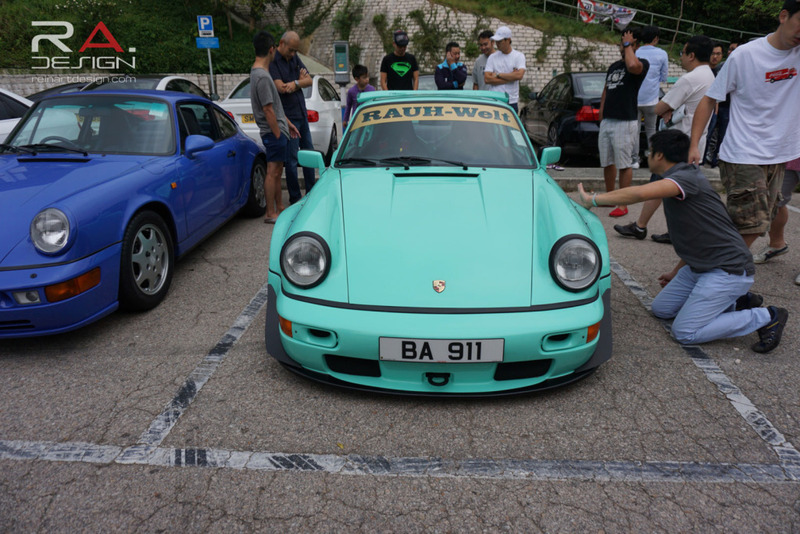 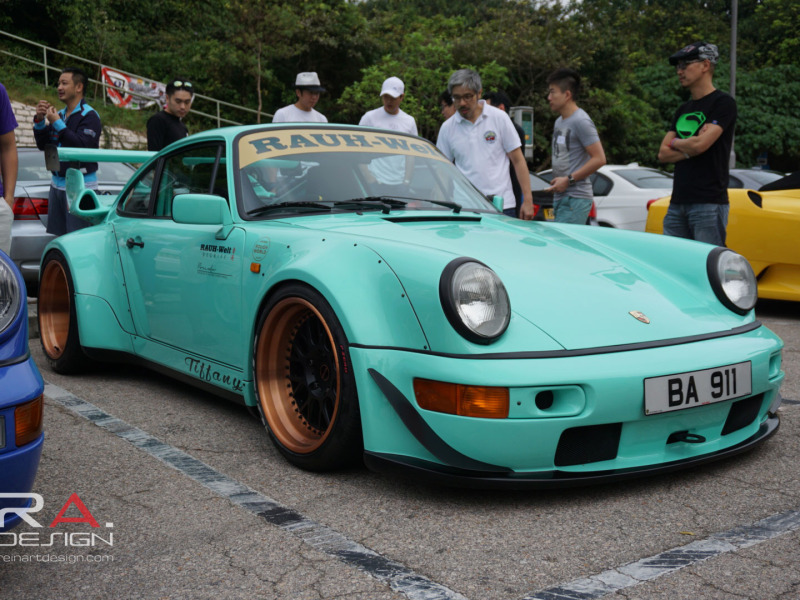 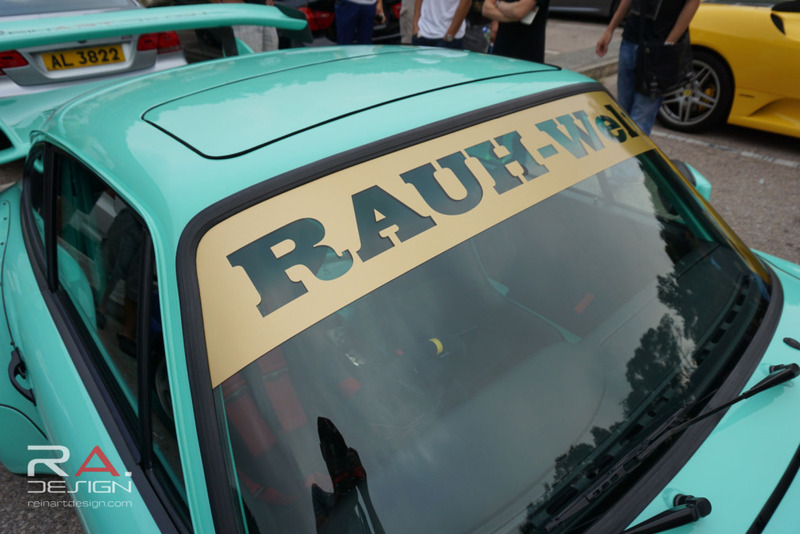 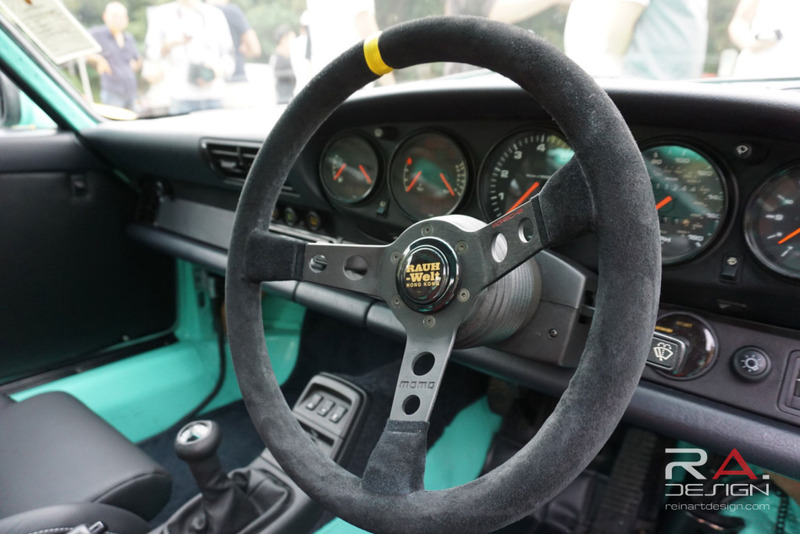 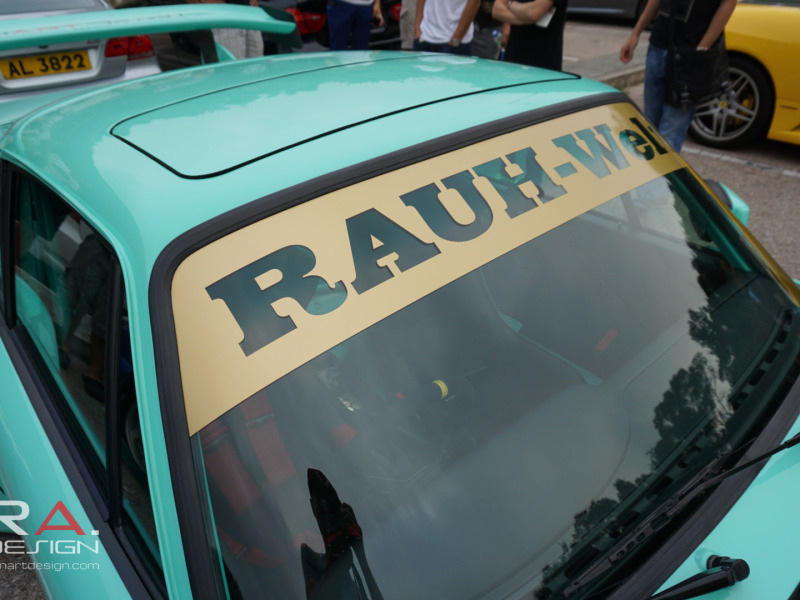 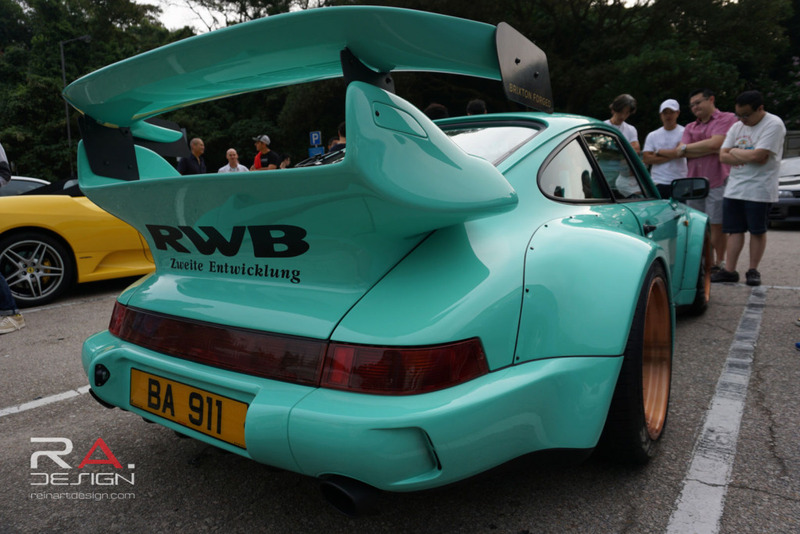 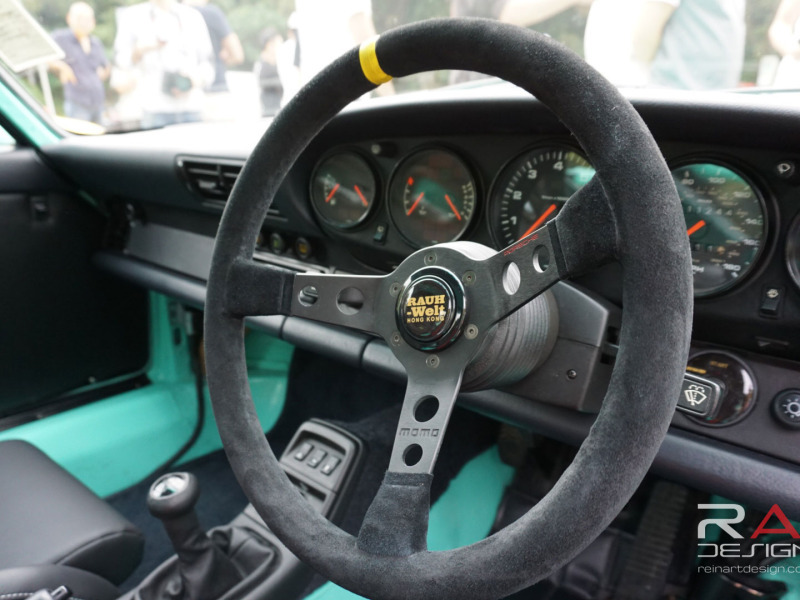 As the official dealer of RAUH-Welt Begriff Hong Kong, we would like to present to you, “Tiffany”, Hong Kong’s first RWB Porsche 911 (964). 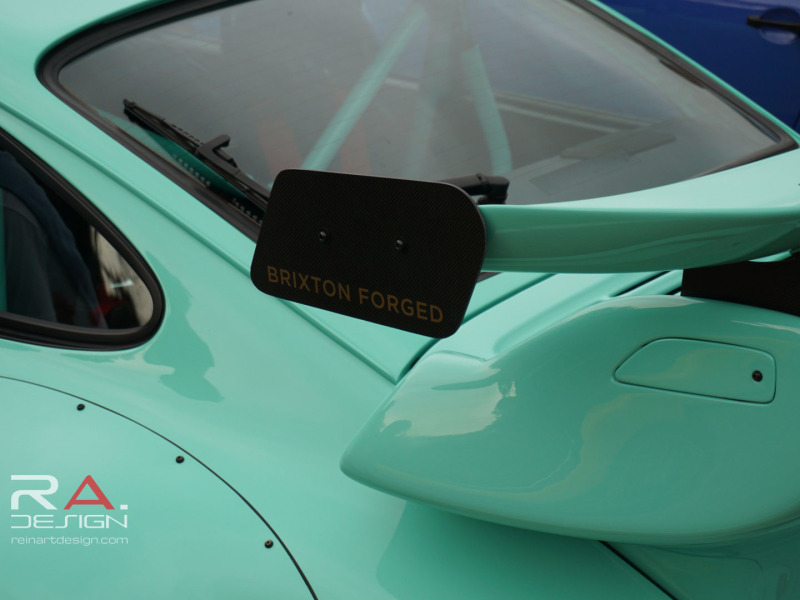 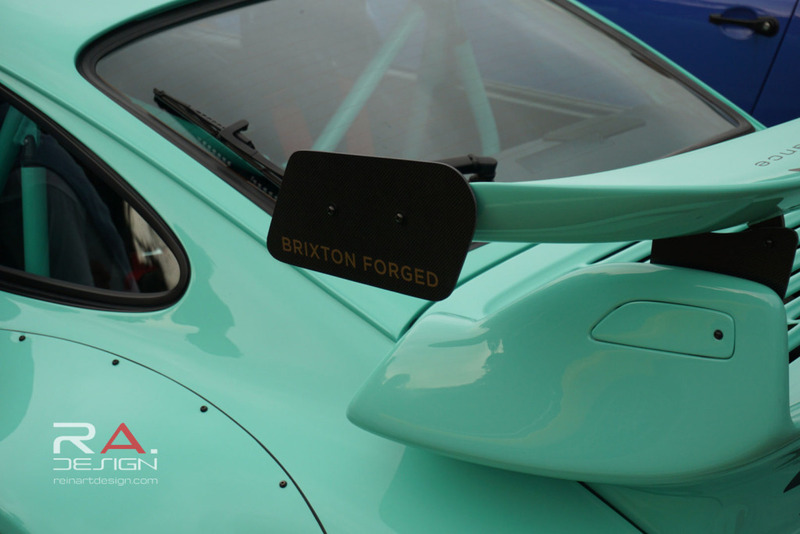 Hand-crafted and built by the legend Akira Nakai himself. 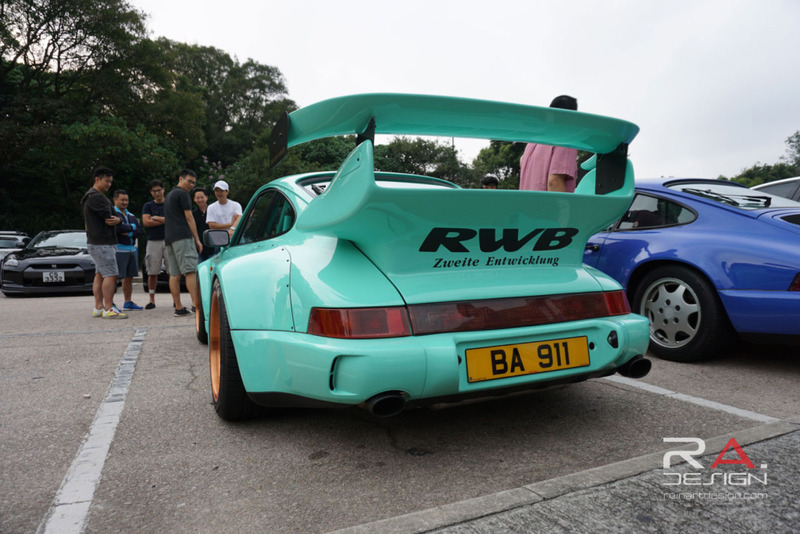 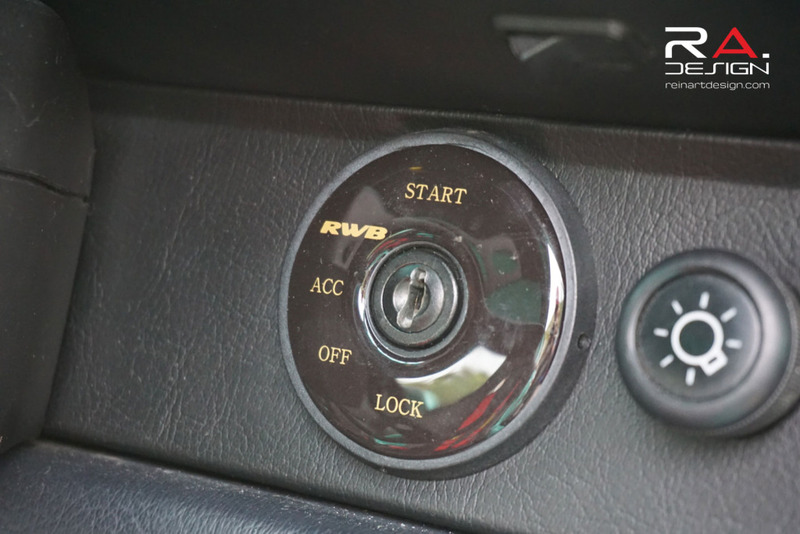 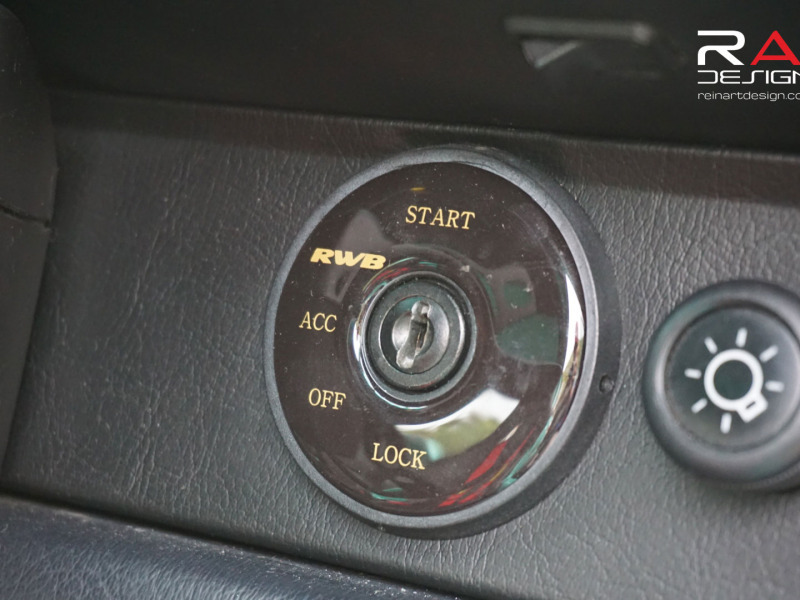 There will be a full feature on this car at http://www.rwb-hk.com in the near future. 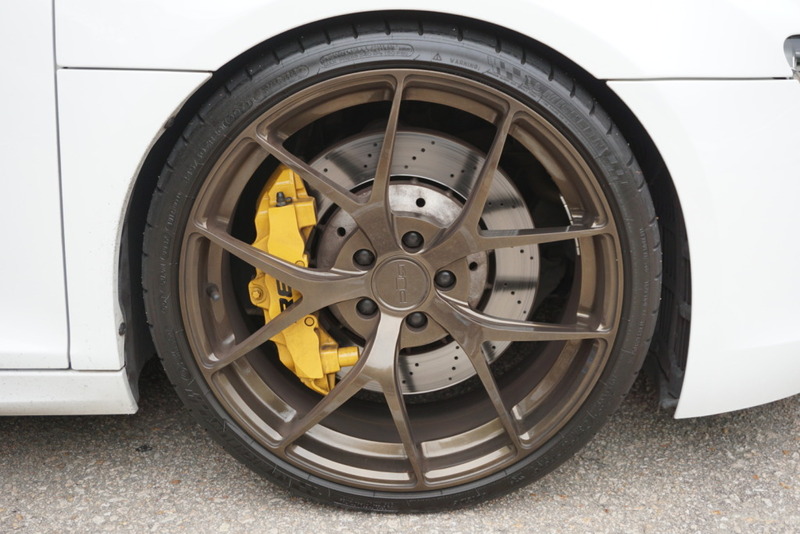 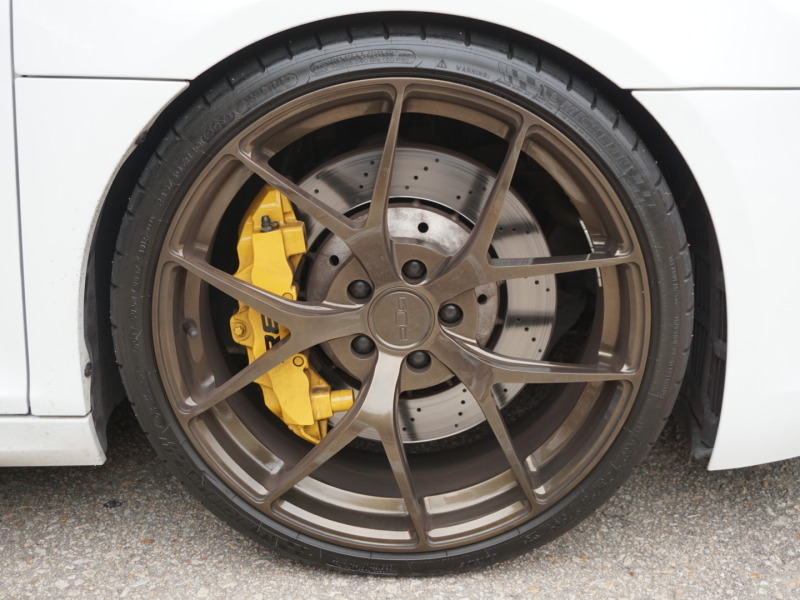 Special thanks goes out to Brixton Forged Wheels for providing us this one-off custom CM16 Circuit Style wheel. 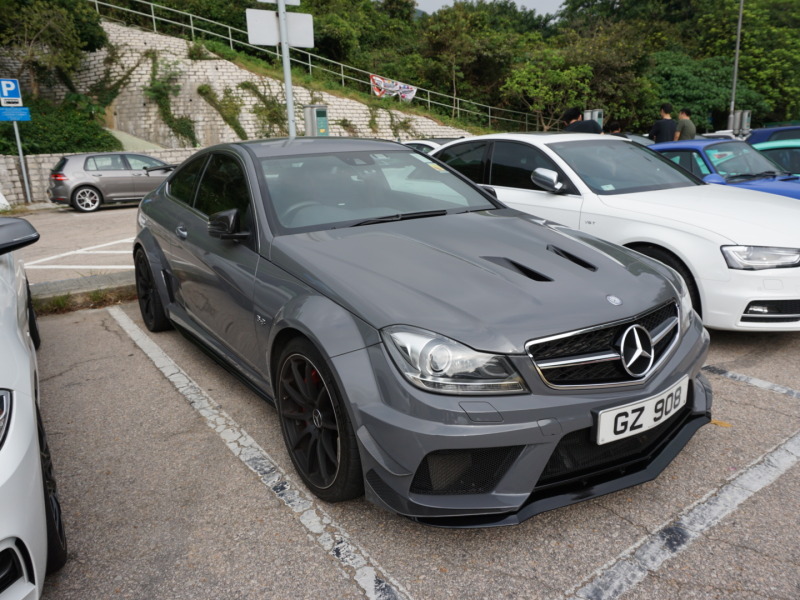 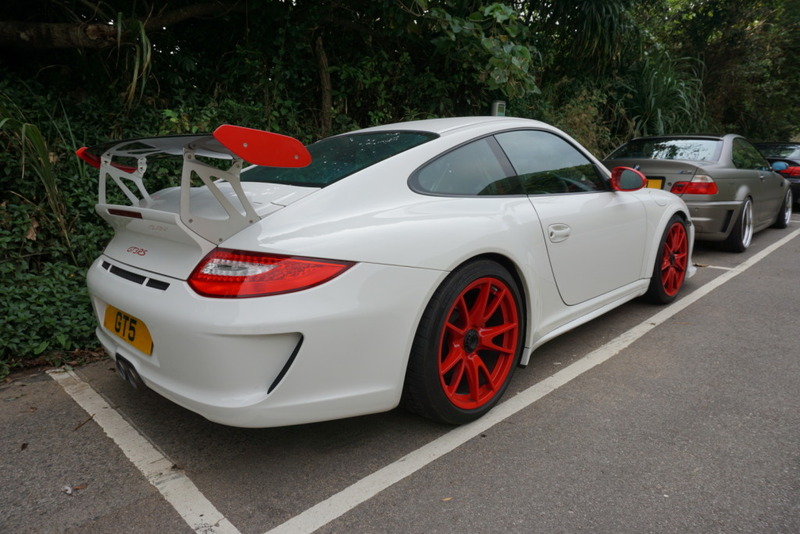 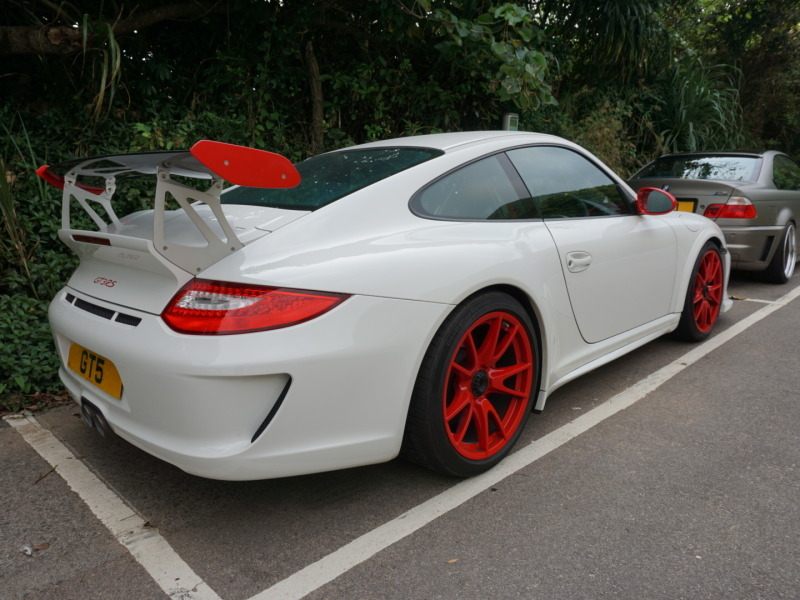 Check out the gallery below for pictures of the other cars at the meet.